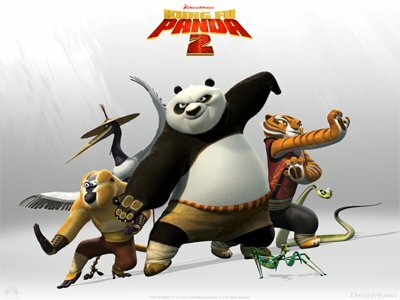 I was lucky enough to recieve an advanced screening pass to see Kung Fu Panda 2 this weekend. I knew Jackson, my five year old, would be SUPER excited to see the movie. Jackson and I arrived at the theater a bit early just to make sure we got seats in the theater. Before the movie started they had invited a local Martial Arts group in to do some demonstrations. Jackson really like seeing the kids breaking boards, etc. The movie starts with a new character Shen, played by an evil peacock, trying to show his parents that he can conquer and rule China. A local sueth sayer played by an old goat tells Shen that if he continues on his current path he will meet his demise by a black and white beast (panda). So Shen goes on a killing spree to find and kill all Pandas. Shen returns home, and goes to show his parents the he is a great warrior, only to find that his parents are disappointed in his actions. Po and the Furious 5 are protecting their city and neighboring cities from evil doers. Po is back to his odd traing habits, he was trying to fit as many dumplings in his mouth that he could. 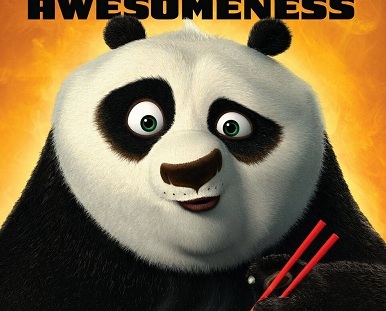 The movie deals with Po’s recent lack of focus and trying to attain “Inner Peace”. Po has been having dreams involving a fight and a grown female panda dropping off. He begins to wonder who his real parents are. 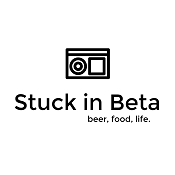 They get word that a local village is being attacked by wolves wanting to steal all the metal they can find. Po and the 5 go to assist and save the village and it’s citizens, but they make away with the metal. The wolves give them information as to Shen and that he has a master plan to take over China. 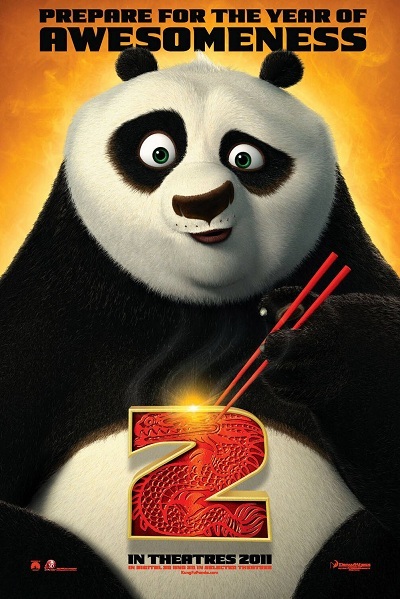 The rest of the movie is about Po and his friends trying to save China from the secret weapon that Shen has created. Overall I thought the movie was really good, as did my 5yr old. It had plenty of humor for kids, but also had a good amount of “adult” topics including adoption and parental love. There is a scene where the 5 are in a Chinese dragon and fighting Shen’s wolves that was particularly funny for adults and kids. There was another scene where baby Po’s birth mother was hiding him from Shen’s attacking wolves and sacrificed herself to save a baby Po, it was not graffic, but you could tell what was happening. At that moment, Jackson leaned over and grabed my arm and told me that he loved me. I am not sure if that was coencidence or not. 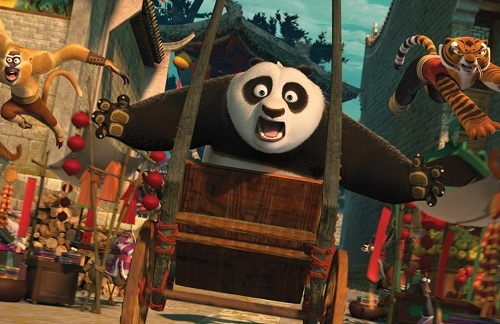 Not to give away a spoiler, but the end of the movie TOTALLY sets up for a third installment of Kung Fu Panda. Overall a great animated movie for adults and kids!